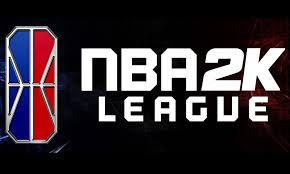 The NBA 2K League held its first expansion draft today at the NBA office in Secaucus, New Jersey. 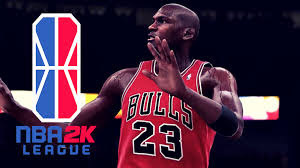 The NBA 2K League, a professional esports league co-founded by the NBA and Take-Two Interactive Software, Inc. (NASDAQ:TTWO), launched in 2018 and features the best NBA 2K players in the world. Each of the league’s teams drafts six players to compete as unique characters in 5-on-5 play against the other teams in a mix of regular-season games, in-season tournaments and playoffs. Knicks Gaming won the first NBA 2K League Finals on Saturday, Aug. 25. For more information about the NBA 2K League, visit NBA2KLeague.com.